Racing and performance shocks. Precision and winning for over 30 years. Circle track, street rod, muscle car professionals. Building a program that remains an industry leader for 30 years takes great racing and performance shocks. It also takes great tech and customer support people. PRO Shocks is made up of race-oriented professionals who understand circle tracks, street rods and muscle cars. They understand the need to get racing and performance parts right. And they understand that it takes excellence to win. Manufacturing processes that set the bar for shocks. Producing the best racing and performance shocks requires a manufacturing environment which holds the most stringent tolerances during the assembly and dyno process. 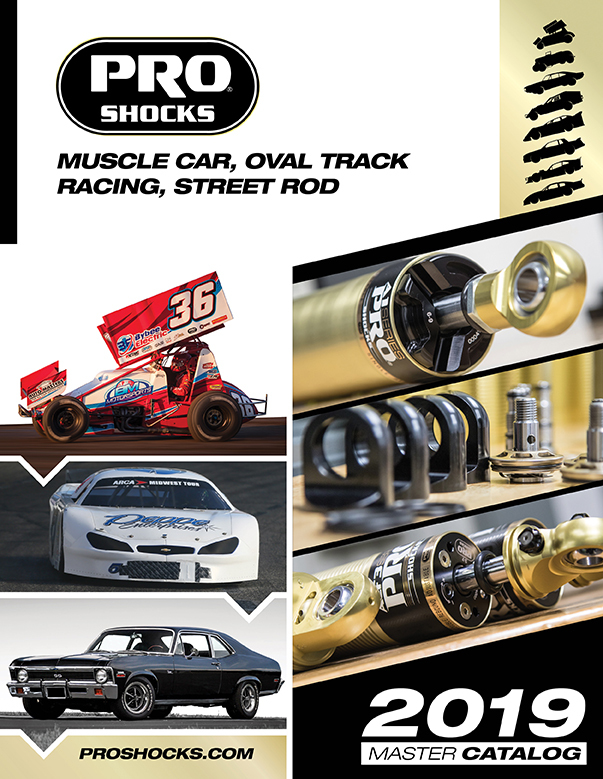 Because PRO Shocks manufacturing precision is widely known, the company builds the private label shocks for some of the world’s largest racing and performance parts distributors. The PRO Shocks building process sets the bar for shock manufacturing.